34 Basque organizations were presented at the prestigious scientific fair in the British capital. 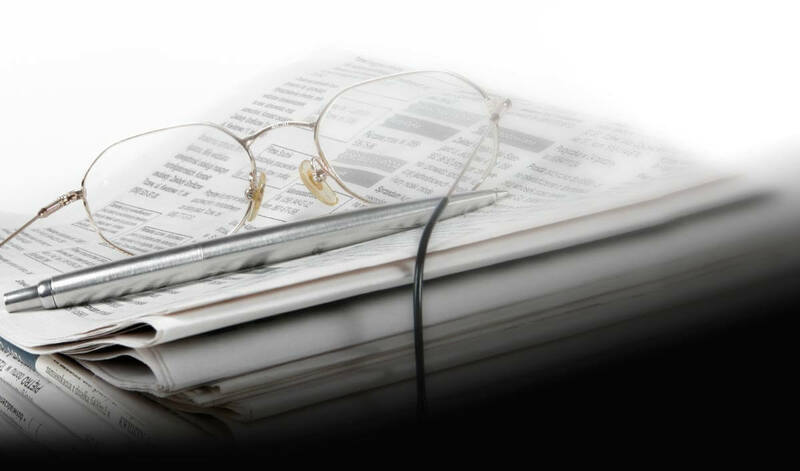 Attracting talent to the Basque Country is one of the top priorities for Bizkaia Talent which has travelled to several different places in the world over the last year to promote the social and economic reality of the region. 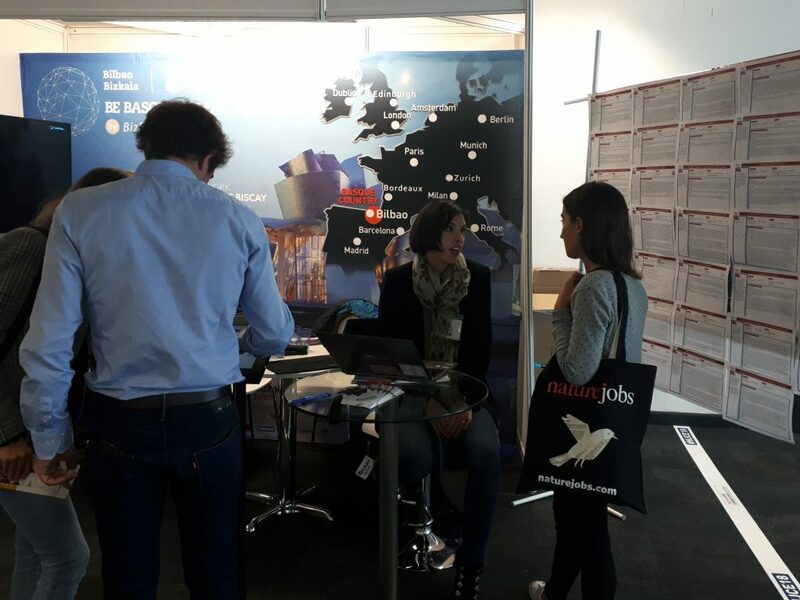 The Naturejobs Expo fair held on the 4th October in London is the most recent international event attended by the Bizkaia association that specialises in talent management. As at previous editions, Bizkaia Talent attended this international event with the aim of locating and recruiting highly qualified professionals and researchers for strategic sectors in our nation with special emphasis on Basque professionals resident in the London area. This year, Bizkaia Talent presented 167 job offers from 30 Basque organizations: Asociación Basque Centre on Cognition Brain and Language, Aurki Selección y Formación S.L., Batea Consultores S.A., Between Technology, BCAM – Basque Center for Applied Mathematics, BCMaterials, CAF S.A., Campo y Ochandiano S.L., Ceit-IK4, CIC Energigune, Cikautxo S.Coop, Danobat Group S.Coop, Dimension Marketing Directo S.A.U., Etxe-Tar S.A., Fagor Arrasate S.Coop, Ferruelo y Velasco, Fundación AZTI, Fundación CIDITEC, Fundación Tecnalia Research & Innovation, ieTeam Consultores, IK4 Research Alliance, IK4 Ikerlan, InGroup Consultoria, Grupo Kirol -Kirolbet & KirolSoft-, Maier S.Coop, Matz-Erreka S.Coop, NEIKER – Basque Institute of Research and Agrarian Development, NEM Solutions, Ormazabal Electric S.L.U., POLYMAT Fundazioa, Grupo RETAbet, Salto Systems S.L., ULMA Packaging Systems S.Coop, University of Deusto, Vicomtech.